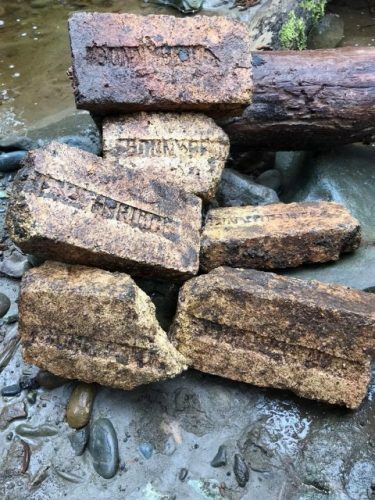 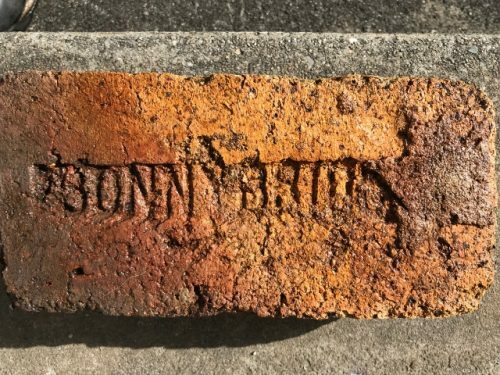 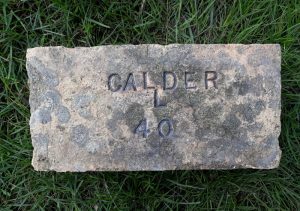 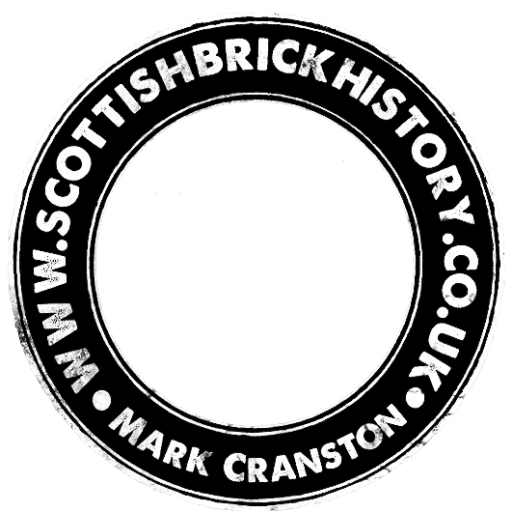 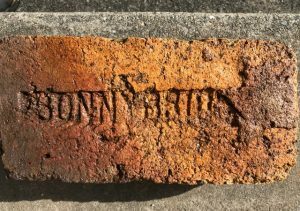 Bonnybridge bricks found by Flint Benson at a Cedar Shingle Mill near Mount Vernon in Washington State, USA. 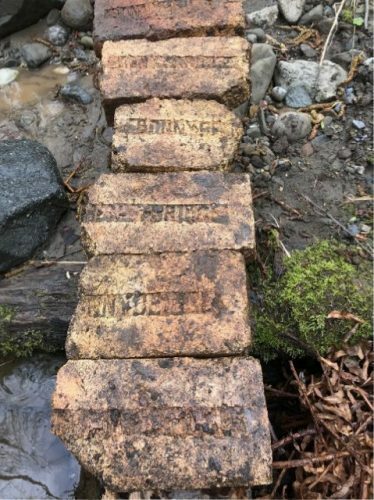 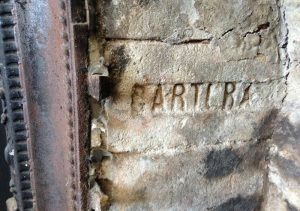 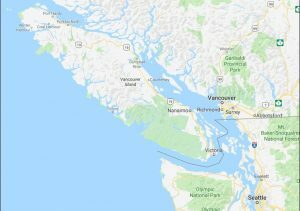 The exact working dates of the Cedar Mill are not exactly known but thought to be c. 1880 to c.1920. 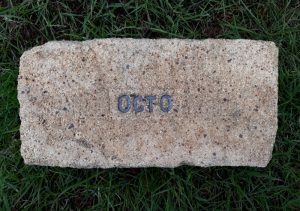 Previous Article Forth brick found near Sde Ilan, northern Israel.